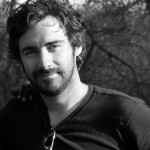 Trent O’Donnell has been announced as a new co-producer of the fourth season of Fox’s NEW GIRL. He will also be the series director. Read more at Sydney Morning Herald article.